We all dream of a good life, even it's subjective, most likes to experience to live, breathe and spend what the few elites fortunately receive. We dream to live in a mansion, taste delicious and sumptuous dishes and to have our own yacht. Now, everything is possible, to experience and its just two hours away from Manila. 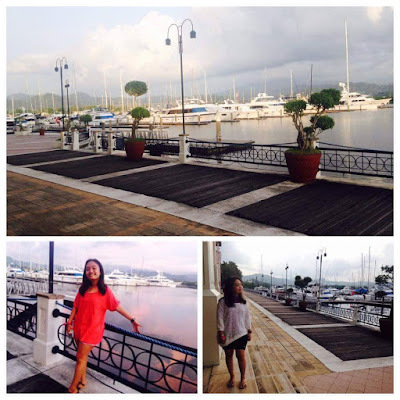 Subic Bay Yacht Club for years was a membership only facility. If you don't have the 6 digits for the fee, the luxury and exceptional experience that only those few blessed with fortunes, these will only be limited to them. Well, good news, the premiere marina is extending their membership to non members to feel, enjoy, eat, experience and well, try to be an elite even just for a day or two. 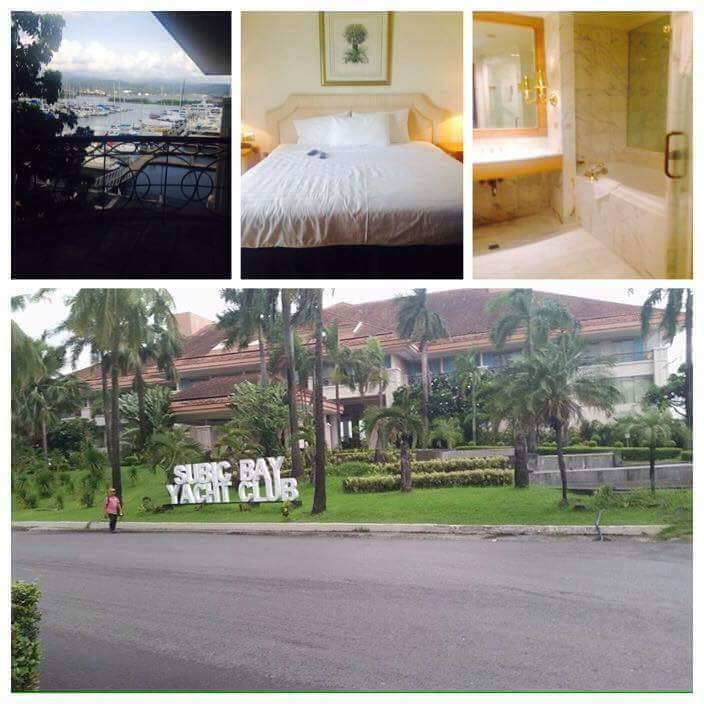 Thanks to the Subic Bay Yacht Club management and stakeholders for sharing the paradise. 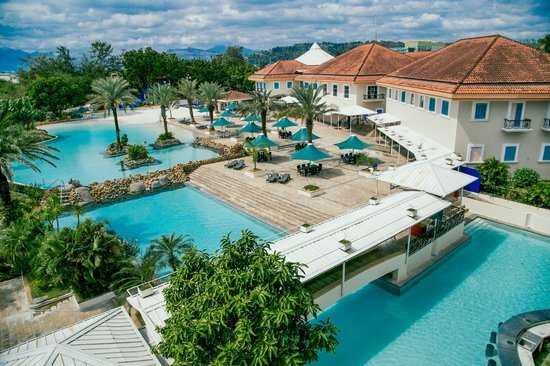 According to its official website (subicbayyachtclub.ph), the SBYC is located North West of Manila, the Club is set with Zambales Mountain range on the Eastern part and the tranquil Subic Bay that opens to the South China Sea on the west. A perfect paradise with safe harbors and pristine flat waters. A vacation destination with elegant design. An exquisite service and warm hospitality. 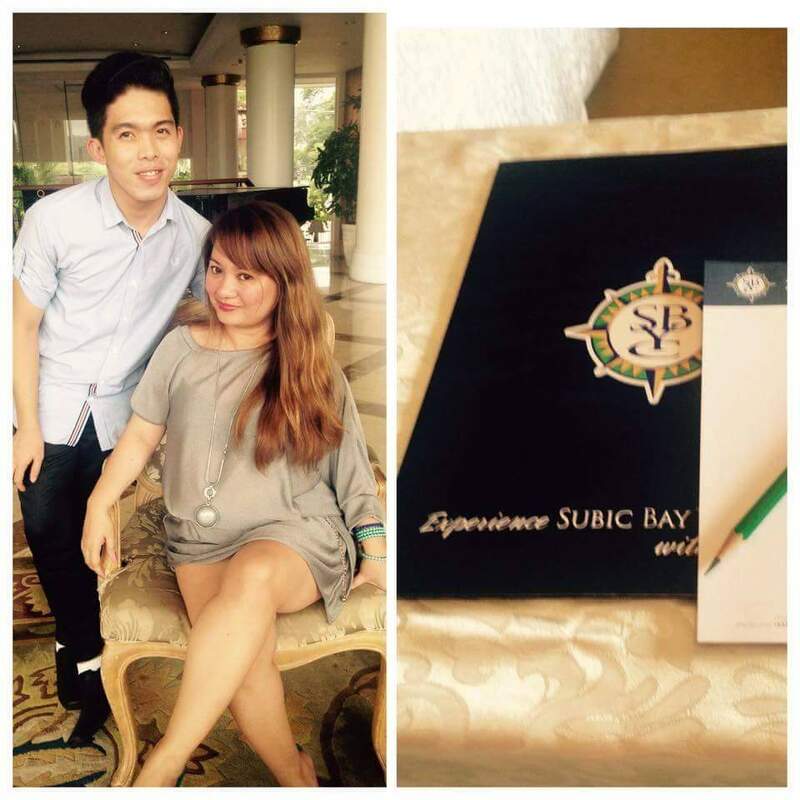 Experience us, Experience Subic Bay Yacht Club. The different choices of rooms with the options base on your budget and need comes in handy from as low as Php 6,000. According to its website, The variety of accommodation at Subic Bay Yacht Club shares an inviting and functional space. All are spacious and elegantly designed to satisfy the discriminating taste of every member and guest. Each room and suite offers a balcony, with selected suites having a marina vista. Breakfast is always grand at Subic Bay Yacht Club. 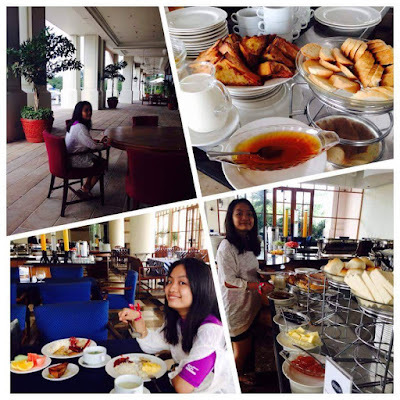 The variety of dishes in a buffet set up makes one likes to go back and to start the morning right. 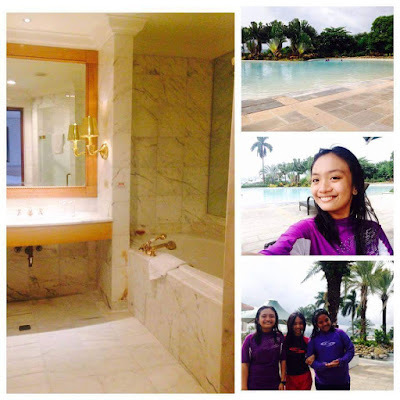 All rooms are equipped with a jacuzzi. One thing that makes SBYC different from the rest. The moment one steps in the facility of Subic Bay Yacht Club, you can feel how friendly, professionally trained and naturally accommodating all the personnel from the bell boy to the managers on duty. Subic is a first class municipality in the province of Zambales, located along the northern coast of Subic Bay in the Philippines. According to the census of May 2010, it has a population of 89,724 and a 1st class Income classification. Like Iba, the provincial capital, and neighboring Olongapo City, Subic is also a fast-growing municipality and expected to become a component city. It is a former home of one of the largest US military facilities outside of the US mainland, the Subic Bay Naval Base.